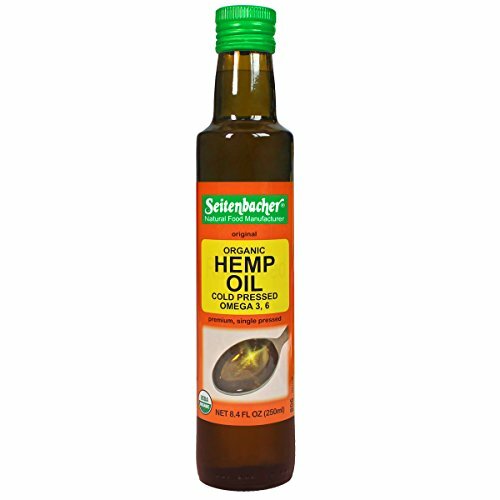 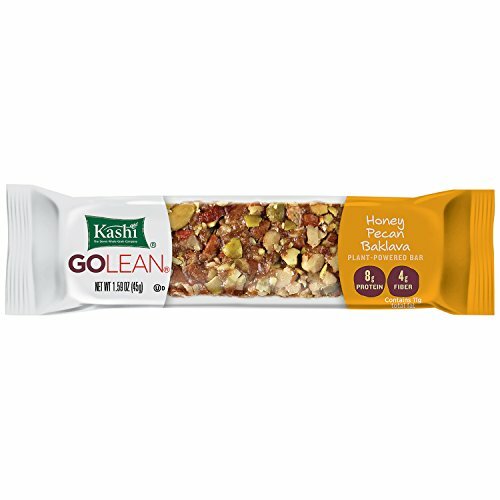 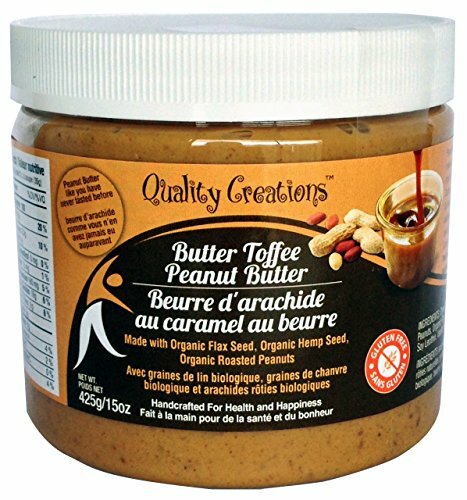 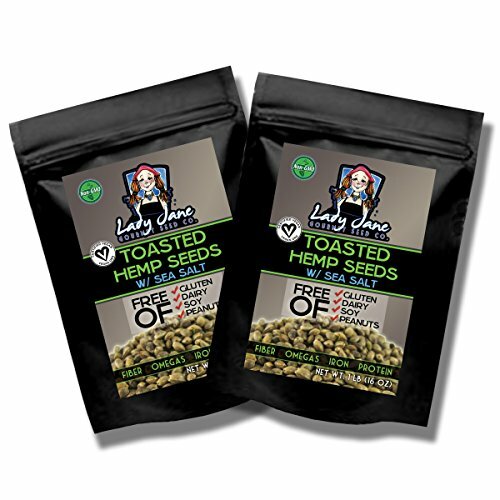 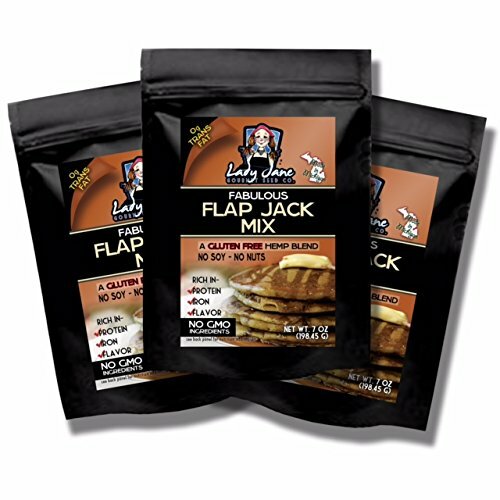 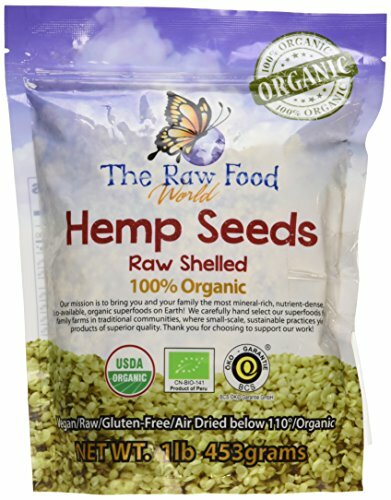 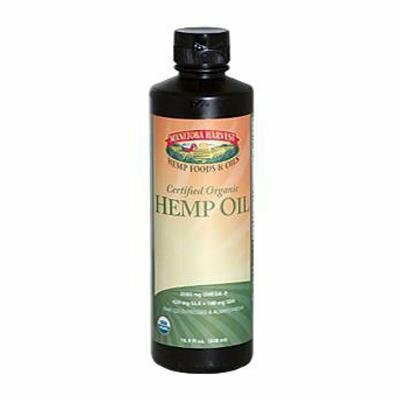 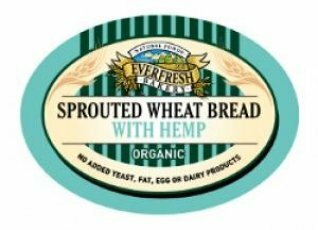 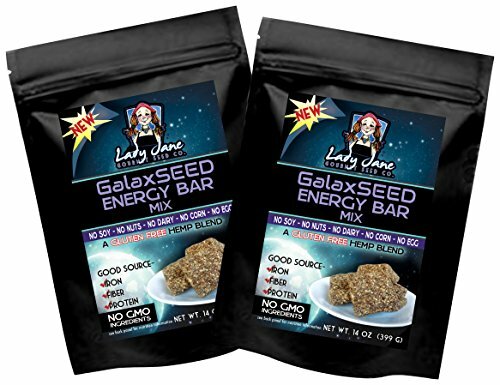 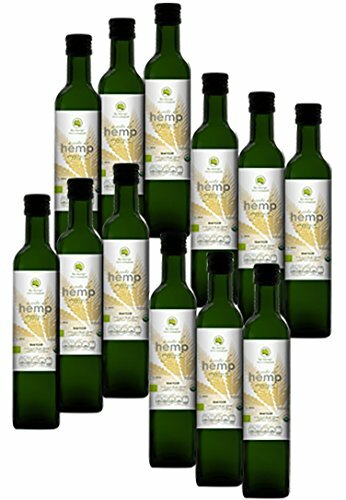 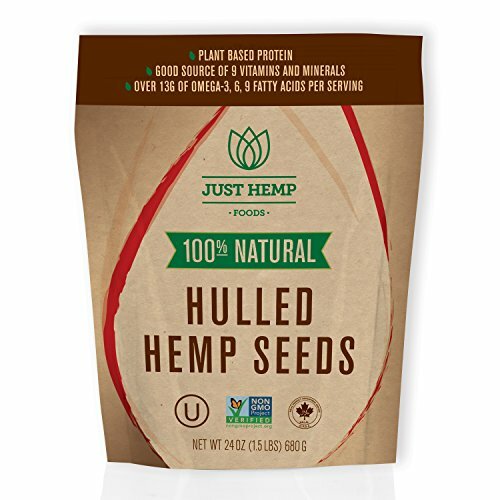 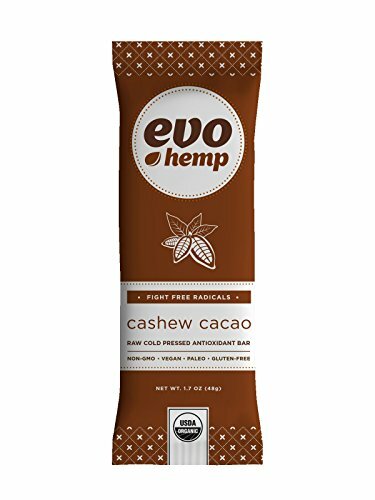 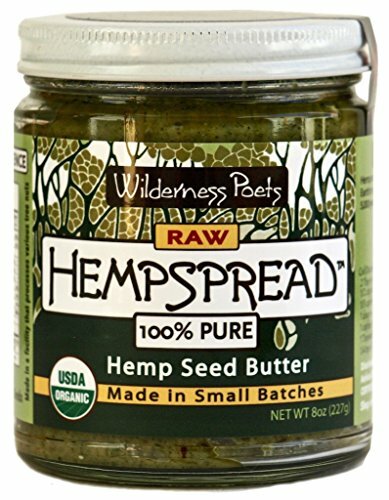 HEMP SEED OIL contains the most essential fatty acids of any nut or seed oil, Omega-6 and Omega-3. 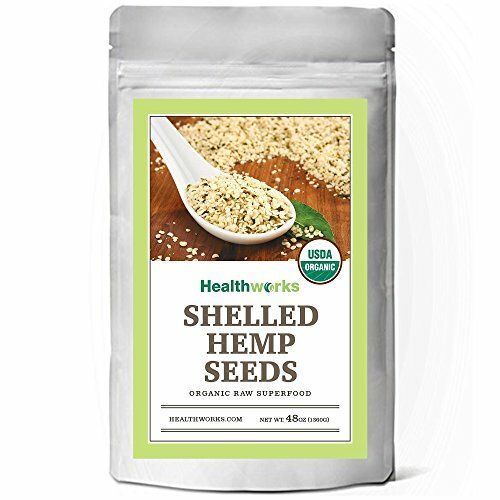 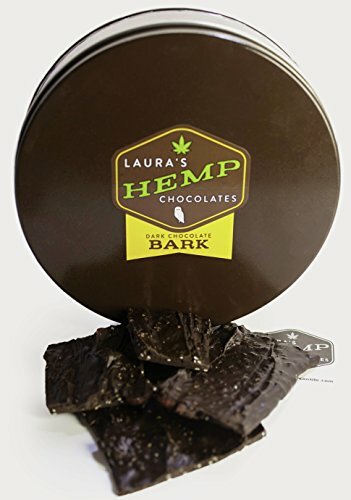 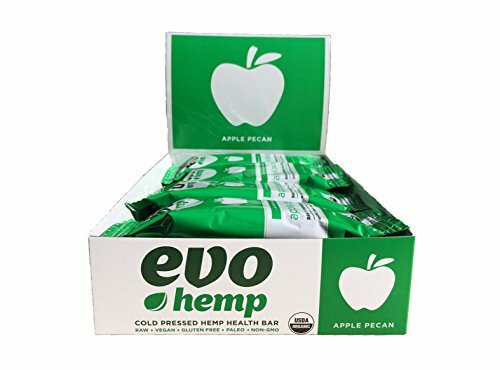 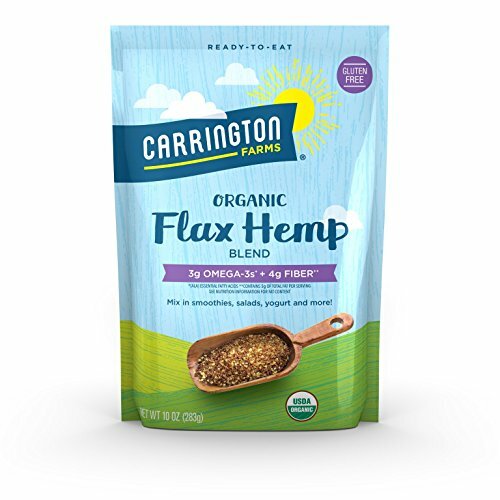 Click here for more information on the nutritional benefits of Hemp. 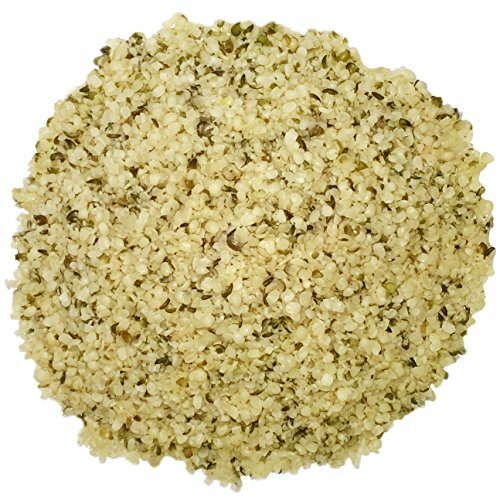 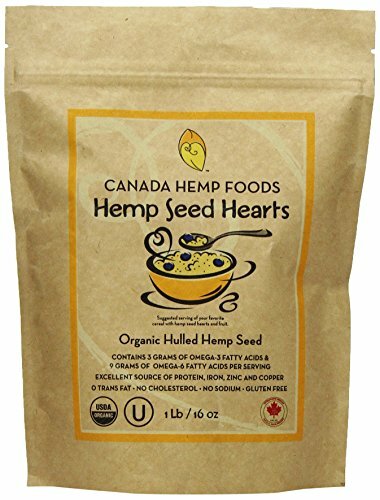 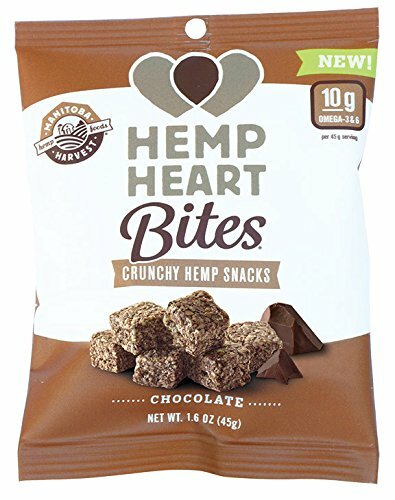 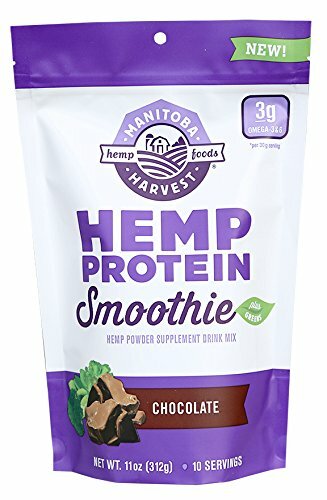 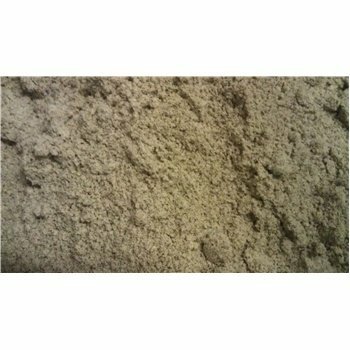 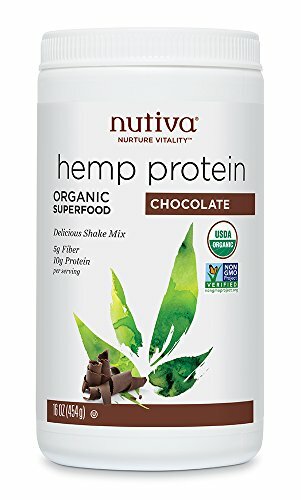 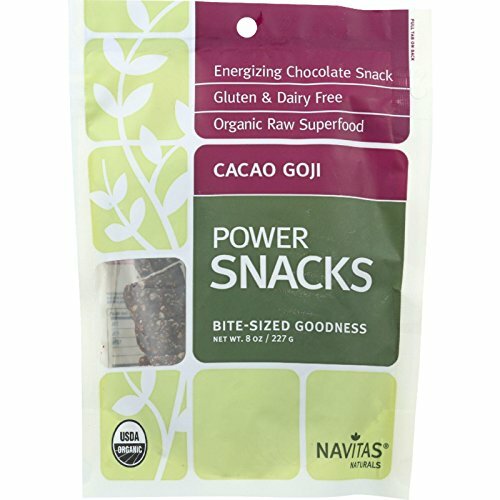 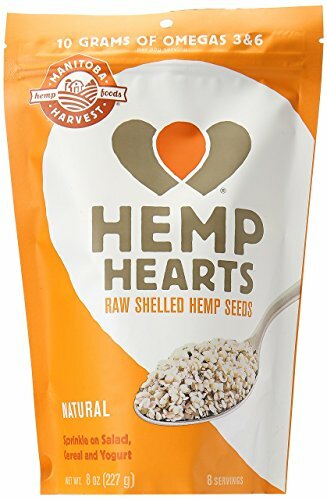 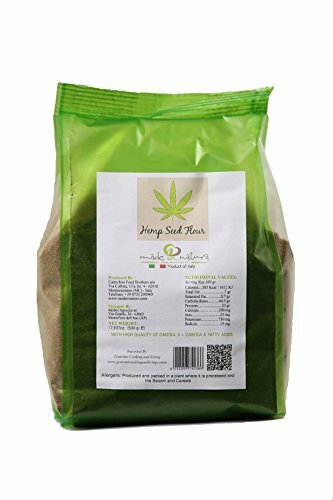 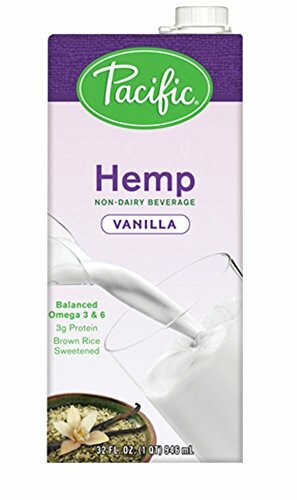 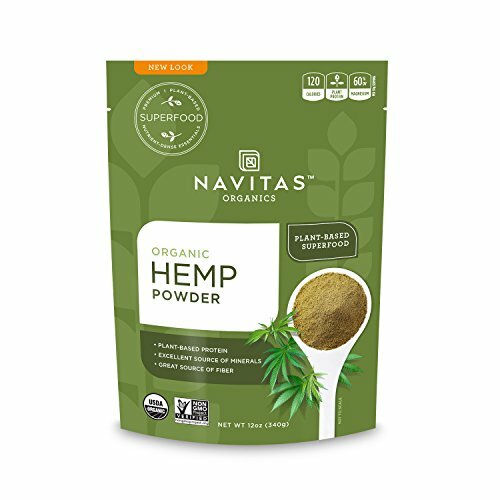 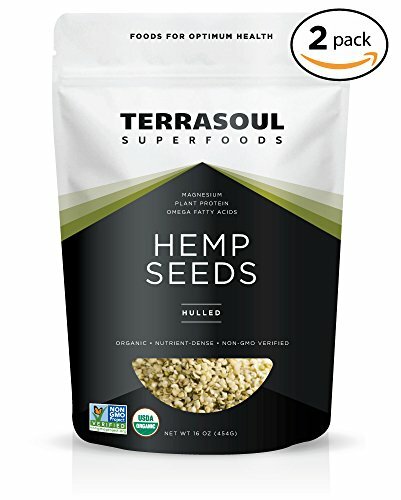 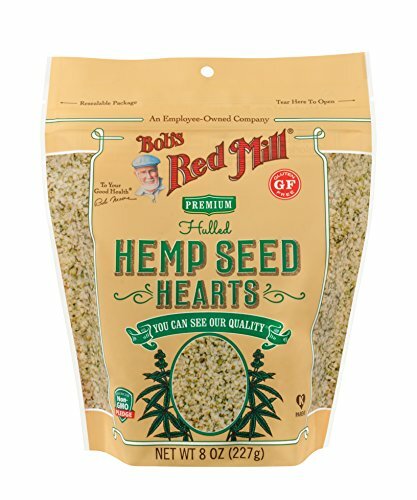 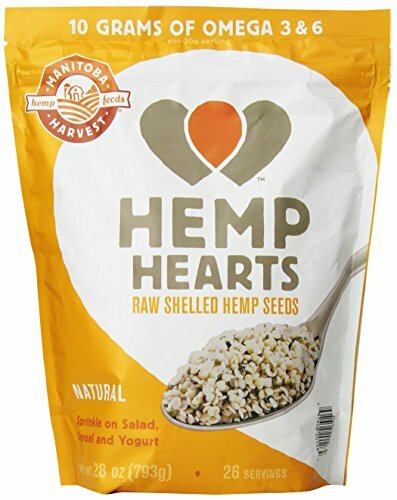 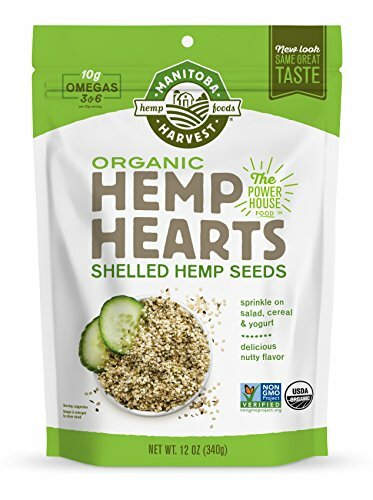 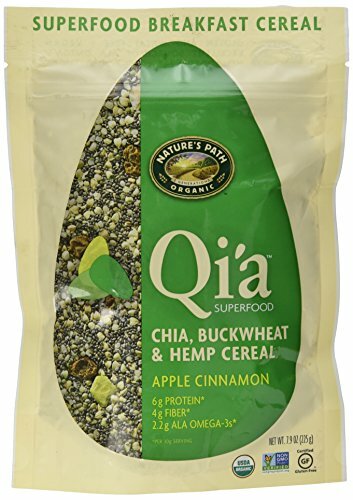 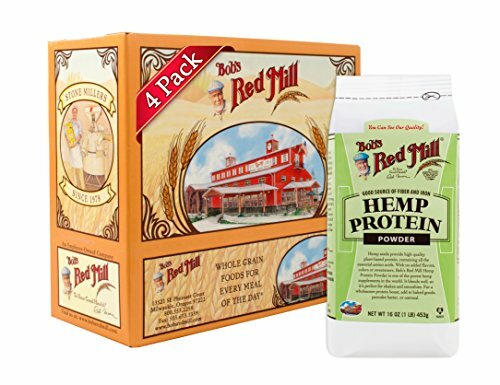 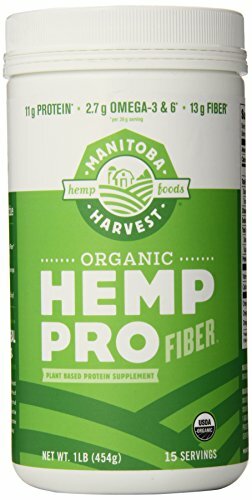 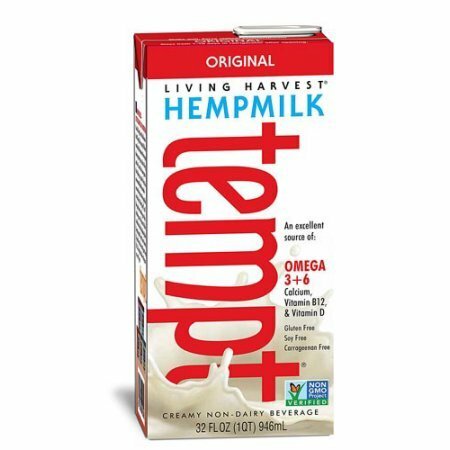 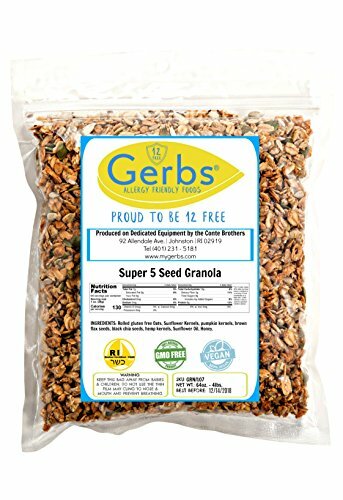 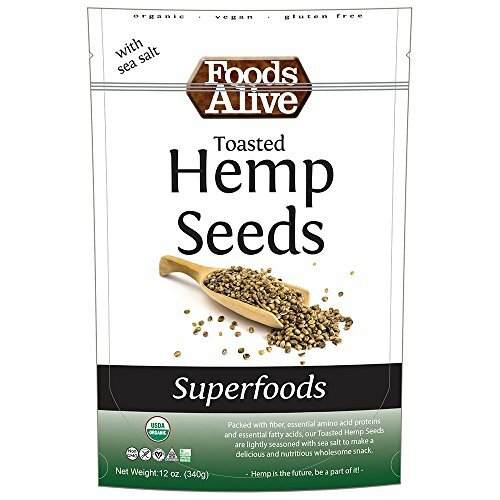 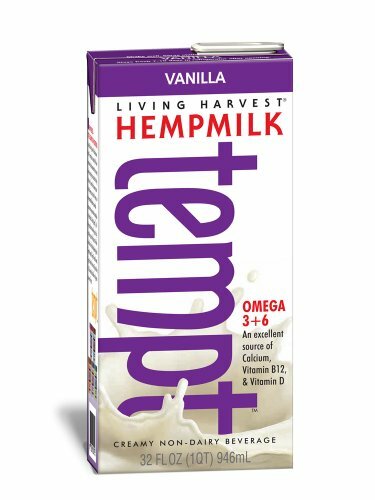 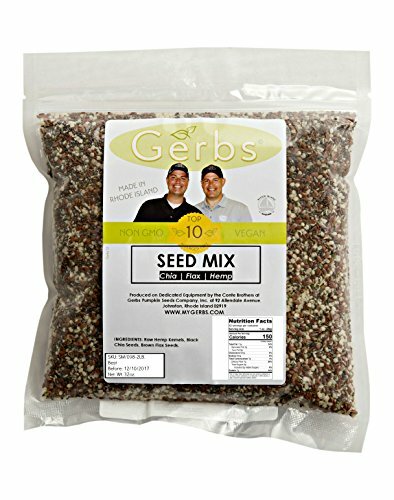 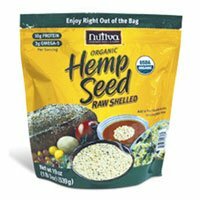 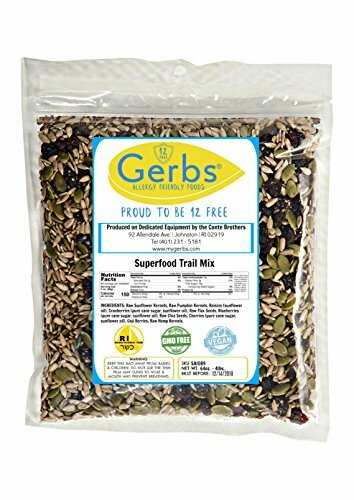 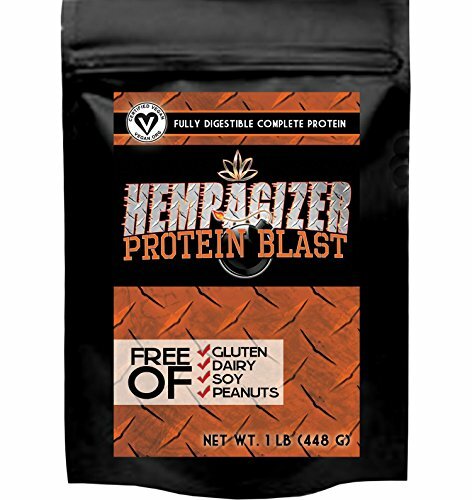 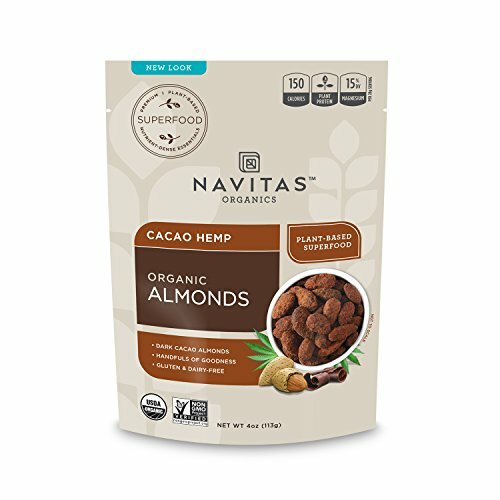 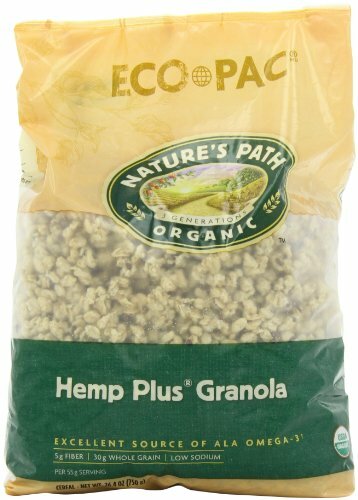 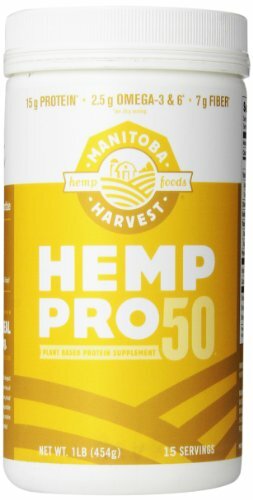 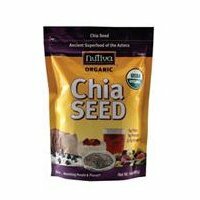 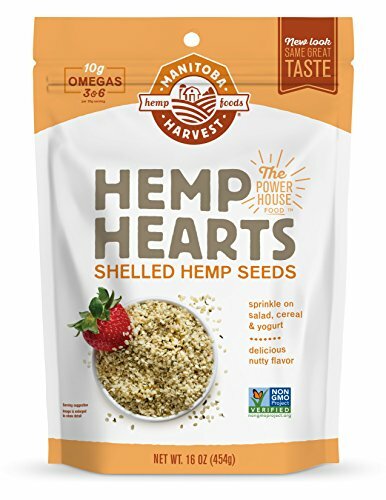 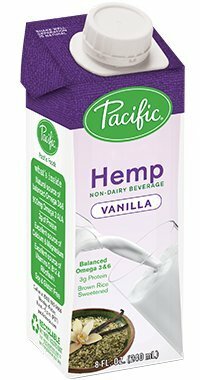 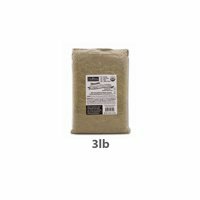 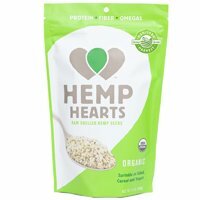 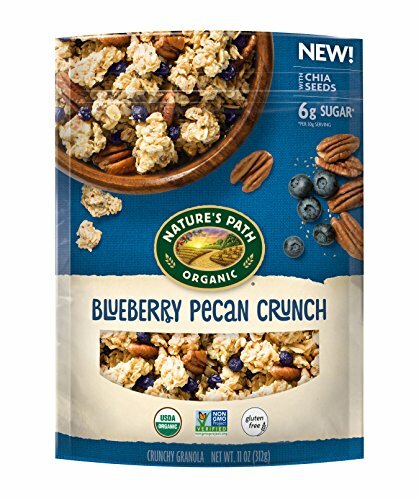 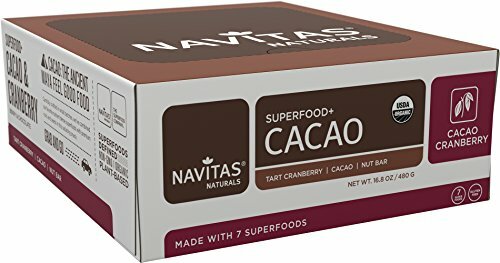 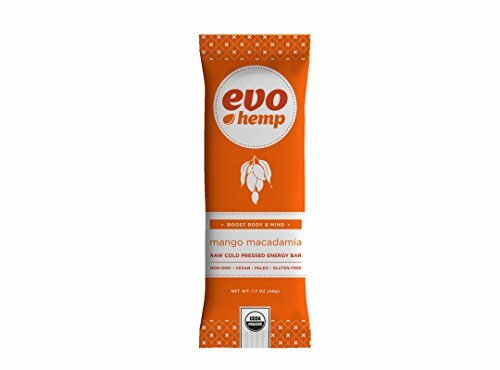 Manitoba Harvest: Hemp Hearts 28 Oz.